The album Simple by Randal Branham opens with tracks that are a mix of upbeat piano, quirky lyrics, and a wave of emotion intertwined in there as well. As listeners listen further, they will find that Branham has a narrative type of songwriting within his work that definitely emerges as his signature style. The musical arrangement as well through the album stands out and gives off a cinematic quality. One of the standout tracks is Who Is This Lady. The musical arrangement, lyrics, and vibe of the overall song make it so powerful. With lyrics as follows how did she teach you things about life and love?, she doesn’t know she painted a rainbow in my life set a narrative in a unique and beautiful stream of consciousness. For those who enjoy contemporary musicians who place an emphasis on narrative songwriting and well thought out arrangement, take a listen to Randal Branham as soon as possible. People of today, Lady Gaga isn’t the first one to push boundaries of what we are willing to accept from our stars in terms of eccentricity. Elton John started blazing trails of strange looking clothing, obnoxiously large earrings and oversized sunglasses back in the 70s, and his reign as a pop icon has lasted for more than four decades. Just to give you some perspective on how popular he is, here are some stats I find unbelievable. He’s sold more than 250 million albums, putting him in the same class as Elvis, the Beatles, Michael Jackson and the Rolling Stones; those numbers helped by his seven straight number one albums in the US. Oh, in case you weren’t impressed enough, his tribute to Princess Dianna A Candle in the Wind, sold 33 million (THAT’S RIGHT 33 MILLION) copies. (To put that in perspective, it takes one million copies sold to make a record platinum certified and five million to make it diamond certified.) He’s still relevant too, check out Elton at the Grammys with Eminem. They probably consider themselves a folk duo, but Simon and Garfunkel are pretty much everything a pop band should be. From the folk mold, they sampled acoustic instrumentation, simple harmonies and traditional song structure. But folk in many cases had become political (like Dylan) or attempted to emulate the common man by sounding like him (like Woodie Guthrie) or was rough around the edges (like Pete Seeger), yet Simon and Garfunkel inherited none of these characteristics. Their songs are finely polished and record not man at his most weary, but man at a stage of perfection, with graceful harmonies that are caressing enough to put a baby to sleep. 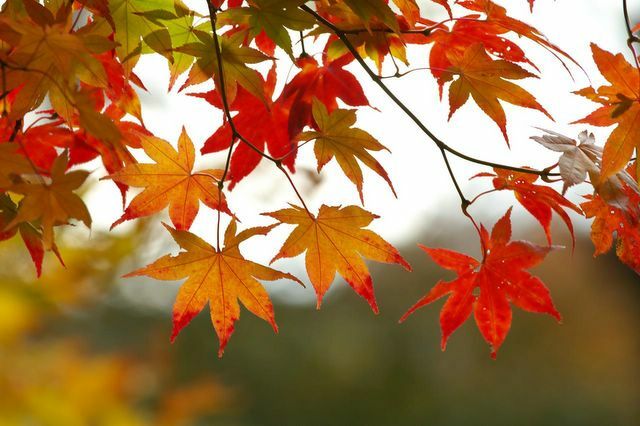 Fall music previews are among us and as foliage takes over so does new music. This list has everything from new creations to freshly pressed goodies. Let’s explore some of my thoughts on these releases. Intriguing. Two piano men sharing the trade. I am interested. 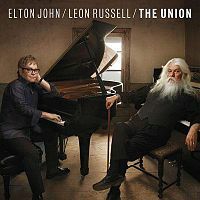 The 16-track record features some rock and soul and also guest musicians Neil Young, Booker T., Don Was and Brian Wilson. Man, this record is going to be oozing talent. Keep an eye out for this one…it may be very good. There is a humorous video on the web that shows an actor portraying Bob Dylan, who wrote every song in the modern era. 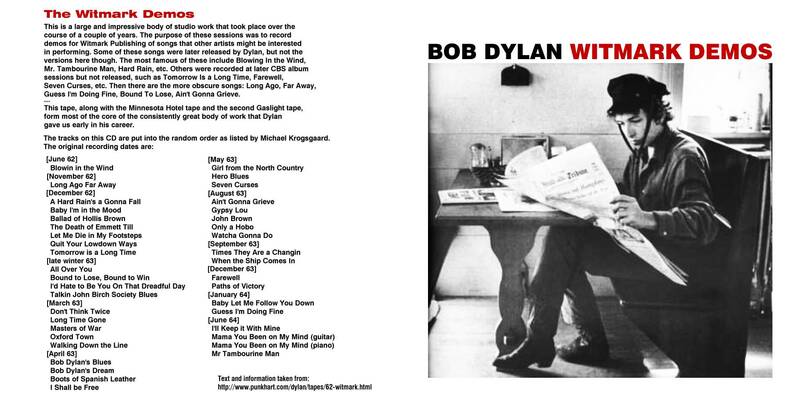 If the bootleg series is any indication, he may have wrote every song every written. The body of work this man has done in his career is just remarkable and these early recordings are just more examples. “This box set will be the first time that Dylan’s eight earliest albums, from Bob Dylan (1962) to John Wesley Harding (1967), have been released in their original mono mix in the CD format,” as reported by Variety and Wikipedia. The albums will also be released on vinyl. The set will include 47 studio versions of songs recorded between 1962-1964. Keep going Mr. Dylan. It figures that this would be the name of John Lennon‘s sons folk duo. 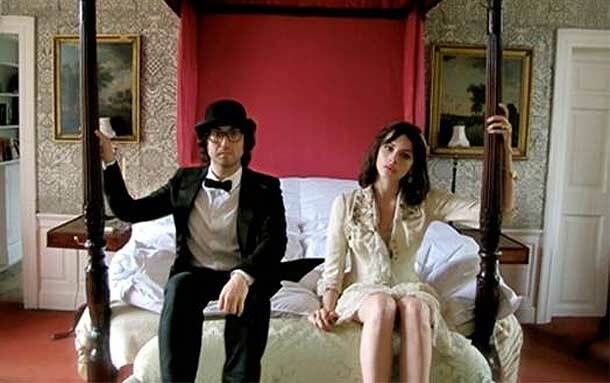 Sean Lennon and his girlfriend Charlotte Kemp Muhl pulled a John and Yoko and recorded songs for the LP in their apartment. That is keeping the family tradition alive. I am looking forward to hearing this combination. 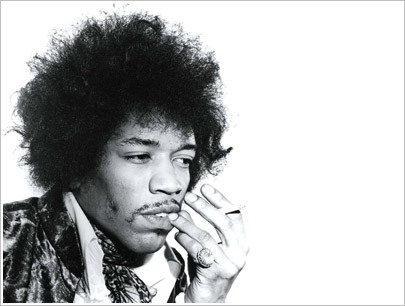 Rarities and live cuts will make up this album portraying Hendrix’s journey to fame in a four-CD set. It’s Jimi. How can it be bad?